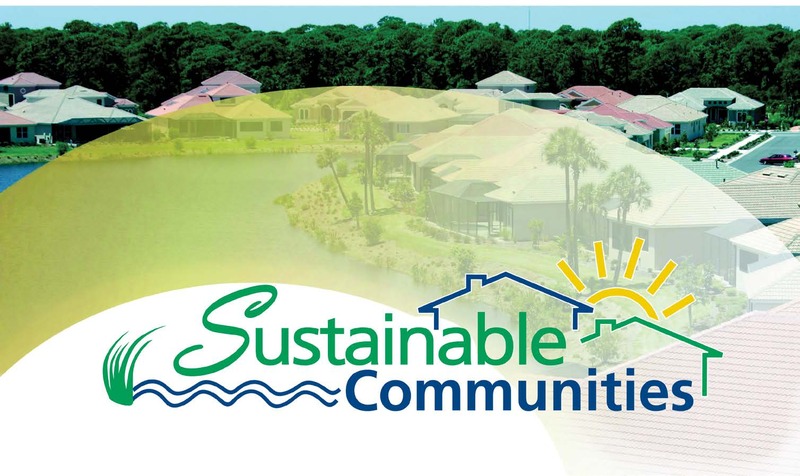 SARASOTA COUNTY – Don’t miss your chance at a reduced-rate registration for the 12th Annual Sustainable Communities Workshop, set for Nov. 30 at the Girl Scouts of Gulfcoast Florida Event and Conference Center, 4750 Cattlemen Road, Sarasota. Oct. 30 is the last day to register at the workshop’s $35 “early-bird” rate, with prices rising to $45 afterward. The Sustainable Communities Workshop brings together individuals, businesses, institutions and government agencies to learn and share community solutions on the environmental, economic and social aspects of sustainability. This year’s workshop also will offer attendees the opportunity to take part in small group, hands-on demonstrations on permaculture, composting, alternative transportation, sustainable purchasing, gardening and more. Scheduled keynote speakers are Nathaniel Smith, founder and chief equity officer of the Partnership for Southern Equity, an Atlanta-based firm that promotes balanced growth and inclusive prosperity; and Randall Wells, director of the Chicago Zoological Society’s Sarasota Dolphin Research Program. “The Sustainable Communities Workshop is an opportunity for our community to come together and share ideas, network and be inspired to make positive changes for important and timely issues,” said Sara Kane, Sarasota County Sustainability Outreach Coordinator. Register now to save. Registration includes continental breakfast, lunch, and snacks made with local and organic ingredients. Students receive a discounted rate of $20. Sponsorship and exhibitor opportunities available for a limited time. Visit scgov.net/SustainableCommunities or call 941-861-5000 to register or for information.